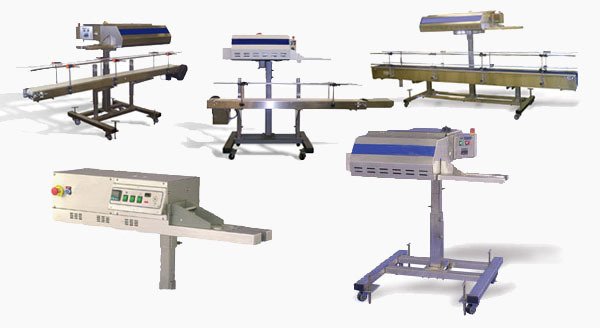 Bag Sealers, Heat Sealers, Impulse Sealers, Vacuum Sealers | PAK Automation Ltd.
PAK Automation offers a wide range of advanced, high-tech, bag sealing solutions. Our systems include stainless steel or painted Hot Air Sealers, Pouch Handling Systems, Vacuum Sealers, Band Sealers, Medical Sealers, Ultrasonic Sealers, Gantry Sealers, Continuous Sealers and integrated Conveyors for a diverse range of demanding “end-user” applications. Superior performance and speed coupled with low maintenance costs make our products the ideal choice for a wide range of applications. Our products can be tailored to your exact requirements and cater to both heavy duty industrial tasks or lightweight, portable applications.